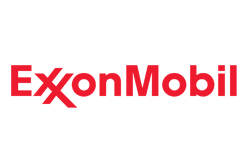 The world's 8th largest company by revenue, ExxonMobil is also the fifth largest publicly traded company by market capitalization. The company was ranked No. 6 globally in Forbes Global 2000 list in 2014.ExxonMobil was the second most profitable company in the Fortune 500 in 2014. Also candidates can submit your application now "Submit Here"